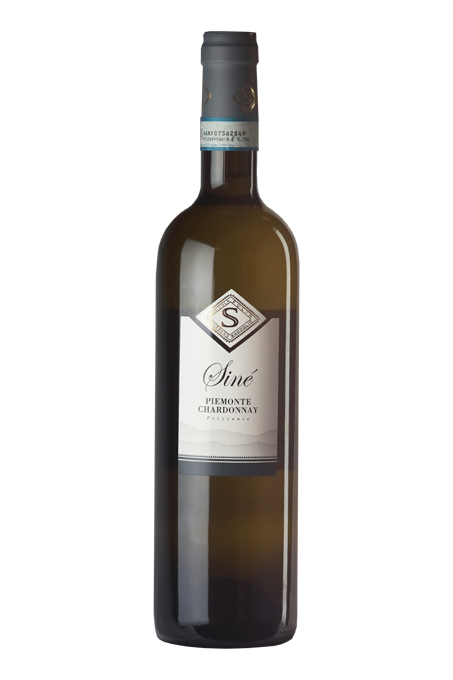 The Sinè line includes the most typical wines of our area. 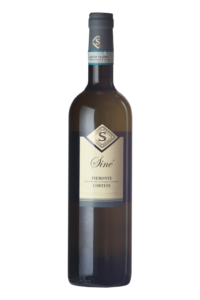 These fresh, easy-to-drink wines are an affordable way to enjoy the typical characteristics of the different varieties. 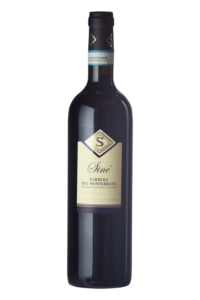 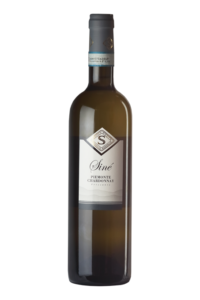 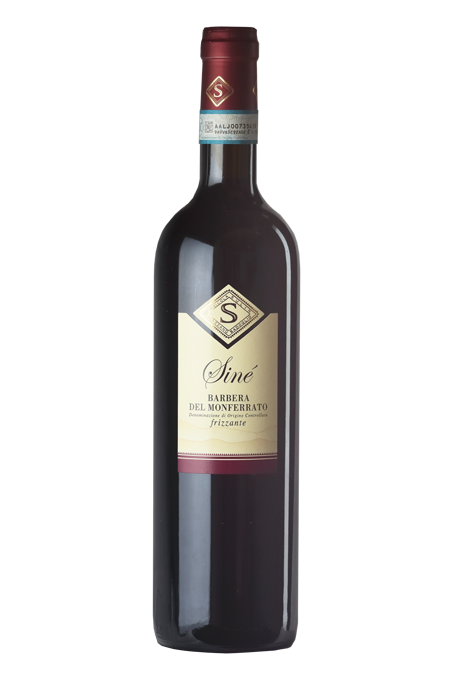 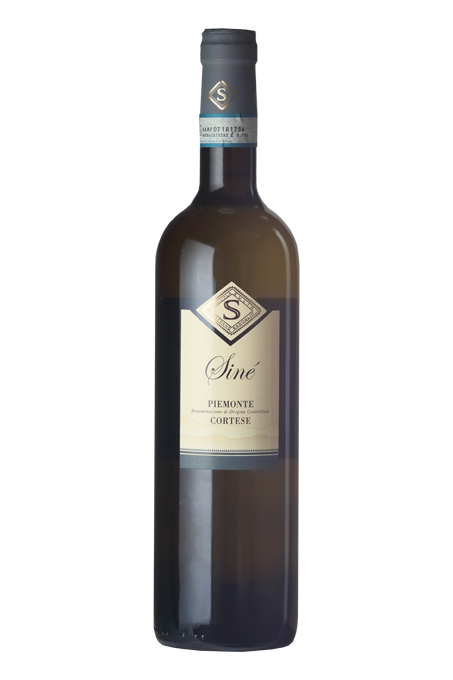 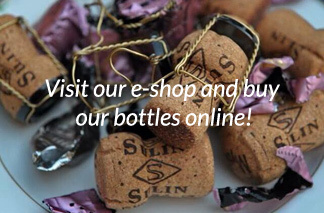 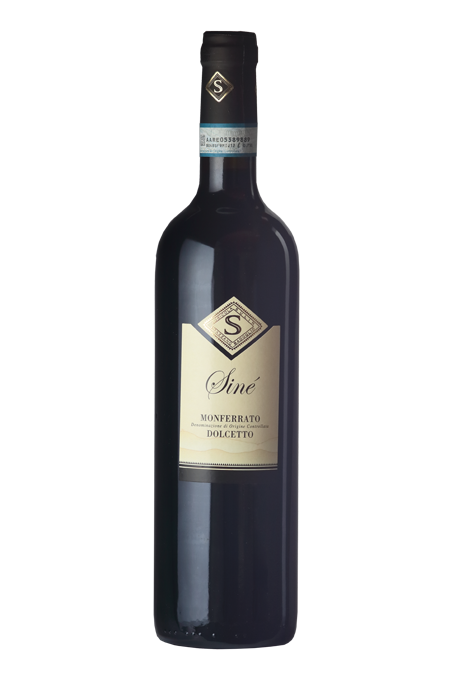 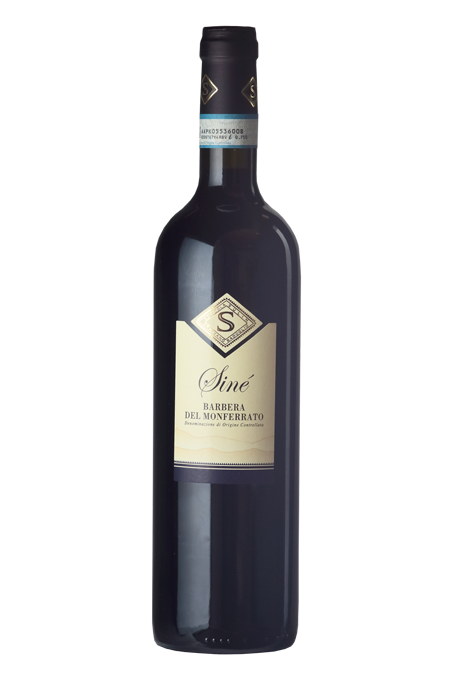 The excellent price makes the wines from Sinè line suitable for daily consumption.